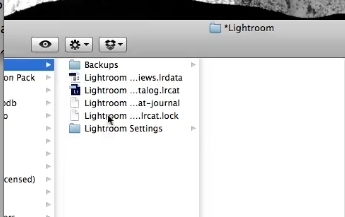 To move lightroom catalog to new computer find and copy your catalog to the new computer. 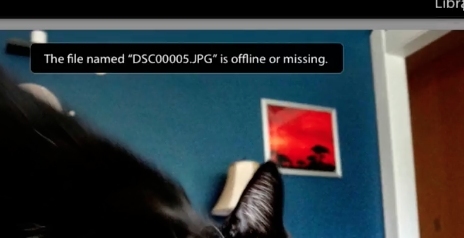 When you go in to the Develop module, Lightroom may tell you that the file is offline or missing. 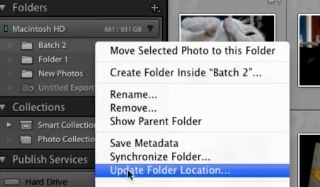 Right-click on the folder and select ‘Update Folder Location…’. 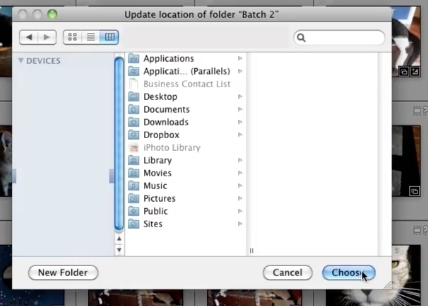 Point Lightroom to the right folder, and it should update the links for all of the files contained in that folder. Once you verify everything has moved and delete on the old computer.